Navigating ADHD Inc. is a solutions based approach to supporting families whose lives are affected by ADHD. 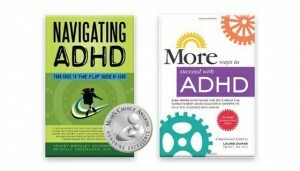 Co-founders Tracey Bromley Goodwin, M.Ed, ACC, ADHD Coach and Holly Oberacker, ATR, LMHC merged their unique expertise and ADHD focused experience to develop proven methods for managing the symptoms of ADHD. Their multi-sensory approach addresses the behavioral, organizational, and executive functioning needs of those affected by ADHD. Tracey and Holly believe in discovering concrete solutions to help individuals reach their fullest potential. Navigating ADHD Inc. has a learning and support center on Cape Cod with satellite services on Nantucket and virtual services worldwide. Holly and Tracey offer presentations to parents, educators and clinicians around the country. Holly Oberacker is an Art Therapist and Licensed Mental health Counselor with more than fifteen years experience. 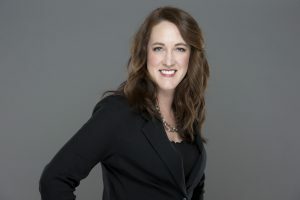 She continually develops multi-sensory approaches to managing the emotional, behavioral and communication needs of children diagnosed with ADHD, mood disorders, anxiety, eating disorders and other mental health issues. Holly’s approach is solution-focused and proactive. She holds a Masters of Art in Art Therapy from the University of Illinois at Chicago. Unparalleled Executive Functioning Coaching – When executive functioning skills are strong anything is possible. 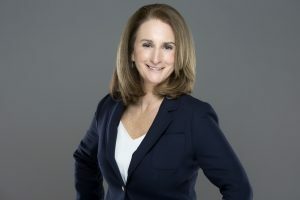 Tracey Bromley Goodwin is a sought after Executive Functioning and Life Coach and has helped thousands of clients strengthen their organizational, time management, and self advocacy skills. She draws from twenty seven years experience in the field of education. Tracey uses her strong intuition, creativity and enthusiasm to help her clients develop the right strategies for each area of challenge. Lori Botolino, M. Ed. is an Executive Function and Educational Coach with over 25 years of experience in the field as a teacher, tutor and coach. 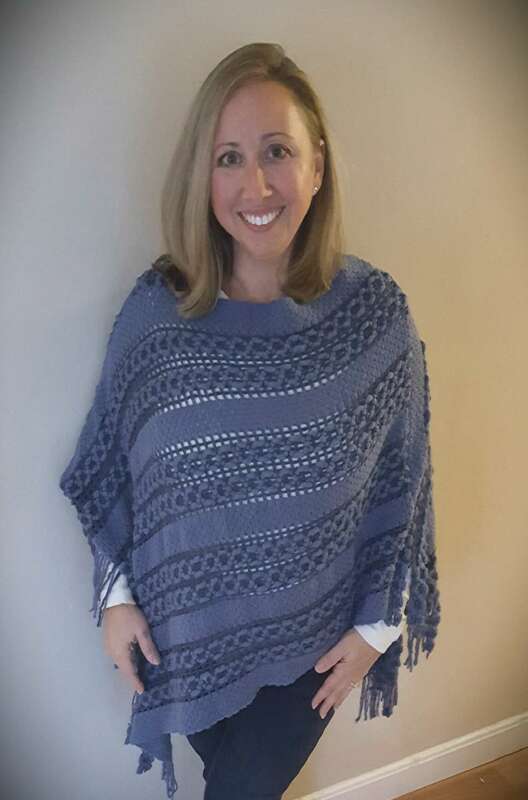 Lori brings a holistic approach to her work with children and young adults. Lori’s training includes programs, workshops and practice in Mindfulness Based Stress Reduction (MBSR), Institute for Integrative Nutrition, Think:Kids Collaborative Problem Solving. She holds a Master’s Degree from Wheelock College in Education and Media Literacy. Lori specializes in helping students develop and practice systems and methods for academic success by developing customized organizational, motivational, and time management techniques where students draw on their strengths and strengthen their weaknesses.